British auction firm Sotheby's had a big and very rare auction today. It was the auction of actress Vivian Leigh's belongings. Two of the lots were Ian Fleming books and one of these was a Casino Royale first edition in a condition that must be regarded like one of the three best Casino Royale still out there on our planet. But let´s go back a bit. If you do not know Vivian Leigh she played Scarlet O'Hara in the 1939 monster hit Gone With the Wind. A film ending up winning 10 Oscars. Gone with the wind was based on the novel with the same title written by Margaret Mitchell. 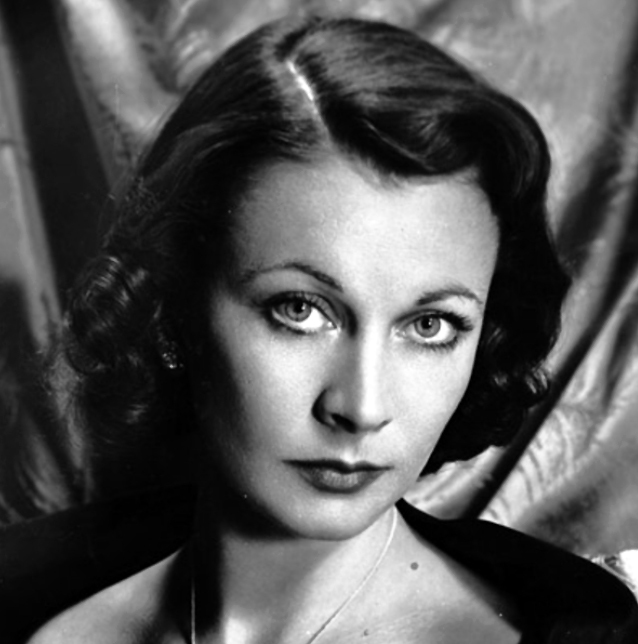 The Fleming connection is that Vivian Leigh was a friend of Noel Coward and so was Ian Fleming. Both Coward and Fleming had a house in Jamaica spending a lot of their time there during the colder months of the year. Vivian Leigh did a film in 1956 based on a story written by Noel Coward. But if this is when they learned to know each other it would be three years after Fleming had published his first novel Casino Royale. When I heard about this auction I immediately felt that "of course" Fleming based his character of Vesper Lynd on the looks of Vivian Leigh and the persona of Scarlet O'Hara. But if they got to know each other three years after the book was published then this is not possible. But I am loosing track here. 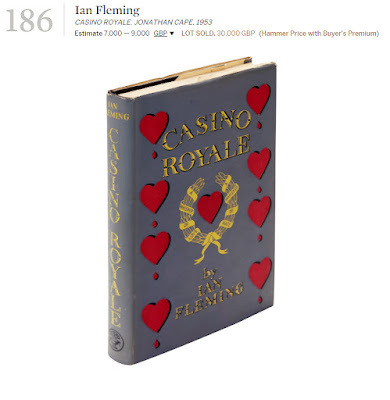 As I said in the beginning, Sotheby's had an auction were most of Vivian's belongings were offered and amongst these the Casino Royale book was auctioned out for a stunning £30.000 including premiums. The book was in a fantastic condition consider its age but I have never seen a price tag like that before. It only shows that an Ian Fleming first edition Casino Royale with dust jacket will forever be out of my league. What is your reaction to the new all time high? Please comment below. Ewa Green as Vesper Lynd in the filmversion of Casino Royale.